Which pair are we trading? The percent that we are willing to risk. Trading standard lots where 1 pip = $10, thus 10x=2000, x=200 pips. 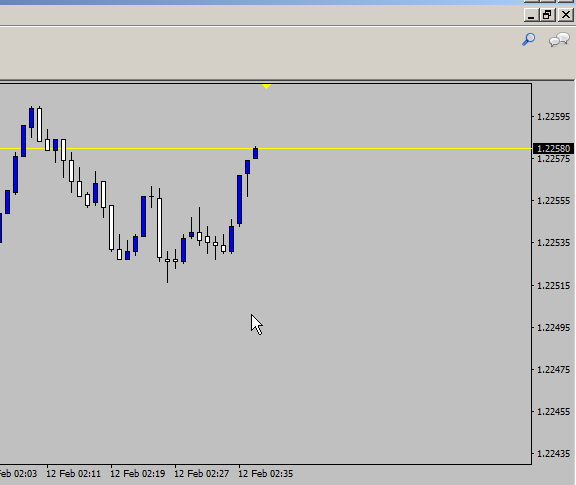 I am willing to risk 200 pips. But when I look at the example calculations with Ned he decided how many pips he wanted to risk just arbitrarily saying 200. He then goes on to calculate something that he calls “value per pip”, what the heck is value per pip?! Isn’t the value per pip determined by which type of lot you are trading (standard 10, mini 1, micro .1)?! Furthermore, when he says that he is willing to risk 200 pips - does that mean he sets is stop loss 200 points from his entry? What am I supposed to do with this information, I don’t get it at all. So if I choose to move in on a trade with this information, what good is this for me?! How do I use it? 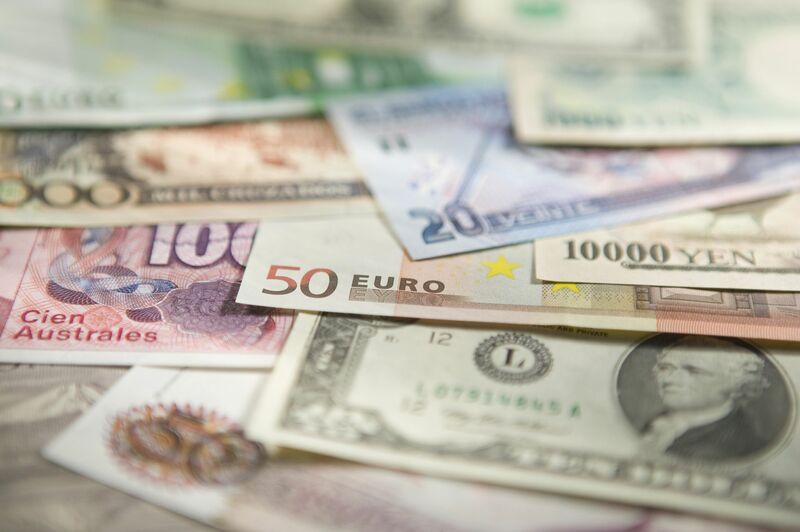 The pip value is different from pair to pair… in some pairs it is very small so you would have to put a lot more leverage to gain the equivalent of, say, EUR/USD pip value. Hi @J_T, If you had a $100,000 account, I would suggest dropping your risk back to 0.5% ($500.00), 0.25% ($250.00) or even less! 2% risk is just too much to give to the market when your starting out…others will tell you the same. A similar question came up a few days ago, the post below may help you. …others will tell you the same. Others who know what they’re talking about, yes. Realistically, this is a beginners’ forum, and there may be some who don’t. QUESTION : WHAT PRICE DO YOU ENTER INTO THE TERMINAL FOR YOUR STOP LOSS ? WHAT LOT SIZE ARE YOU PLANNING TO USE FOR THE TRADE ? First of all a general answer to everyone - No I’m not jumping in with 100k like a headless chicken. It’s a practice account :). Now as for my question - I don’t need help with calculations - I have already gone through them and they are trivial. What I do not understand is the logic behind the specific question that I asked. Now to the questions, purely hypothetical numbers. Let’s say I’m trading standard lots at an account balance of 100k. I’m willing to risk 1 % at 30 pips. each pip is about 33 bucks. and my GENERAL question to you is… if you have it , WHY ARE YOU NOT ? is it because it’s $100k ? what do you not understand ??? do you not know how to calculate lot size ? beyond this… what do you not understand ? The important point is that you need to work out your stop-loss size FIRST, from the chart, from the volatility, from the support and resistance levels, from your trading-plan, from however else you work it out, and THEN work out your position-size using the stop-loss distance (risk exposure) parameter to calculate it, NOT the other way round. What I don’t get is what the heck the numbers mean. What does 333,300 represent? 3.3 standard lots, what does that mean?! A lot size is 100,000 for standard lots, right? I’m not buying 3.3 standard lots, not even with leverage, I’m just investing $1000. It represents 333,300 units of base currency. In forex you trade currency pairs. The first currency is the base currency. The second currency is the quote currency AKA the counter currency. If you trade 100K EUR/USD this position has a face value worth 100,000 euros. If you trade 100K USD/JPY this position has a face value worth 100,000 US dollars. In that case, consider trading only one micro lot (1000 units of base currency) per trade to start. I’m willing to risk 1 % at 30 pips. you will not risk more than what you planned to risk, which is the point at the end of the day. Thanks, I think it makes sense now. Although I gotta say, my biggest take home from that earlier discussion is that Jamall is an idiot - but at least it made me laugh. Although I gotta say, my biggest take home from that earlier discussion is that Jamall is an idiot - but at least it made me laugh.